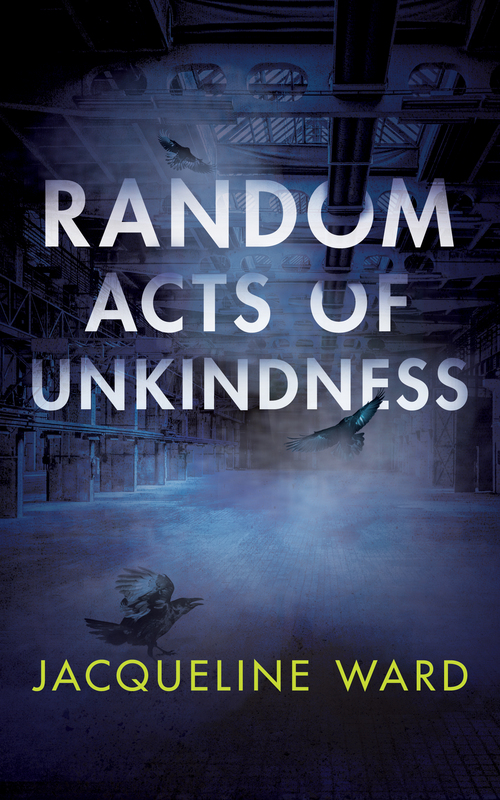 It’s Kindle Press’ 2nd anniversary, and the 1st anniversary of the publication of Random Acts of Unkindness, so Kindle Press have kindly revamped the cover. The past year since Random Acts of Unkindness was published has been extraordinary. The book itself has caused lots of discussion and this week I’m going to address some of the questions that have been asked about it. 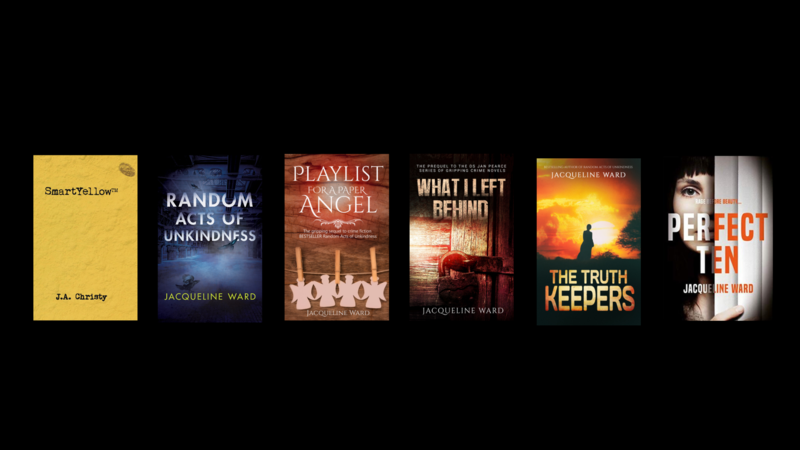 I the meantime, thank you to Kindle Press and thank you to everyone who bought Random Acts of Unkindness and Playlist for a Paper Angel so far.